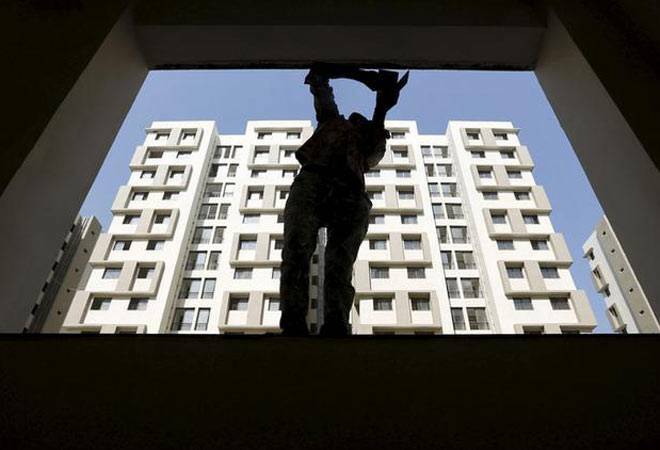 ICRA's note on pre-budget expectations says that the agency expects enhanced allocations for infrastructure, such as affordable housing, roads, railways, ports, inland waterways and smart cities, to help jumpstart investment activity and economic growth in India. Social sector spending and investments in infrastructure development could be the highlights of the forthcoming Union Budget 2018-19, credit rating agency ICRA forecasts. It expects increase in budgetary allocations for social infrastructure and social security spending, such as NREGA (rural job security), food subsidy (food security), insurance schemes and welfare pensions. Larger allocations for infrastructure related to cold chains, etc., considered to boost the agricultural sector and the rural economy, are also expected. ICRA's note on pre-budget expectations says that the agency expects enhanced allocations for infrastructure, such as affordable housing, roads, railways, ports, inland waterways and smart cities, to help jumpstart investment activity and economic growth in India. "We anticipate budgetary outlays for capital spending to be enhanced substantially, supplemented by extra-budgetary sources of funds such as institutional finance and market borrowings of the CPSEs and the NIIF". ICRA notes that government spending on infrastructure would trigger investment by the private sector, though with a lag of two-three quarters, due to moderate capacity utilisation, availability of brownfield distressed assets, high leverage levels of various corporates and the stressed balance sheets of PSBs. ICRA also foresees the possibility of policy interventions to aid specific sectors, such as the rural sector, exporters or SMEs. "For instance, easing of infrastructural and other bottlenecks for exporters, which dampen their competitiveness, as well as the procedural constraints being highlighted by SMEs after the GST, could be addressed", it says, adding that it need not be dovetailed with the Budget. In short, ICRA says that the likely focus of the budget will be higher spending on infrastructure and social security to stimulate demand. It is not so confident about a reduction in taxes as revenue collections are yet to stabilise after the switch over to the GST. On the direct tax front, ICRA expects some tinkering in the income threshold and deductions for personal income tax, as a mild support to small-ticket consumption. "A step-down in the corporate tax rate may be included along with paring of exemptions, to maintain revenue neutrality", it adds. ICRA expects India's fiscal deficit to be in the range of 3.2-3.5% of GDP, a tad above the government medium term fiscal discipline policy plan.